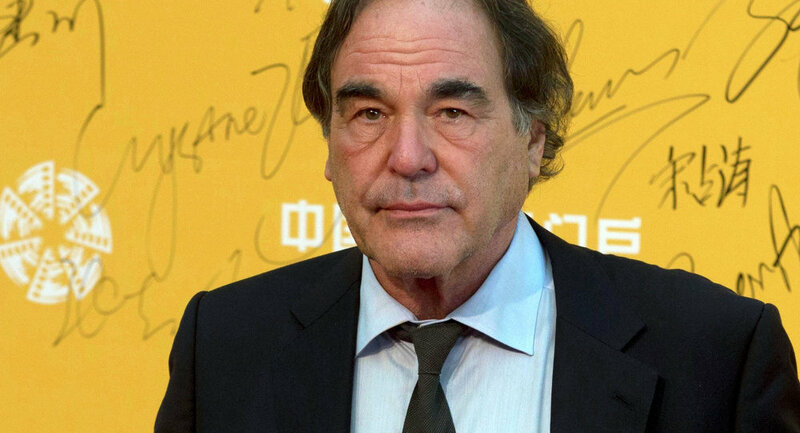 US film director Oliver Stone revealed the motivation behind his decision to shoot a documentary about Russian President Vladimir Putin. He said that the film is aimed at preventing further deterioration of relations between Russia and the United States. "It's crucial for the United States to understand another point of view," Stone said in an interview with Star Tribune. "I'm interested in preventing a further deterioration in relations." His documentary about Russian President Vladimir Putin which Stone had been working on over the last two years, will air next week on Showtime. The film has already caused criticism among some journalists, with several US media outlets accusing him of having a pro-Russian position and sympathy for Putin. Stone also commented on the recent interview of the Russian president with NBC journalist Megyn Kelly, a ten-minute fragment of which was aired on Sunday. "I think she was attractive and she asked hardball questions, but she wasn't in a position to debate or counter him because she didn't know a lot of things," Stone said. Almost all questions during the interview concerned the so-called "Russian involvement" in the American elections. During the interview, Putin once again denied the allegations, calling them unsubstantiated. In July 2016, the WikiLeaks whistleblowing website published data from the DNC's email servers, compromising former Democratic presidential nominee Hillary Clinton and thus indirectly influencing the subsequent victory of Republican candidate Donald Trump. The US accused the Russian government of masterminding the data theft. The Russian government has denied the allegations, while the platform's founder Julian Assange also denied Russia's involvement in publishing the materials.